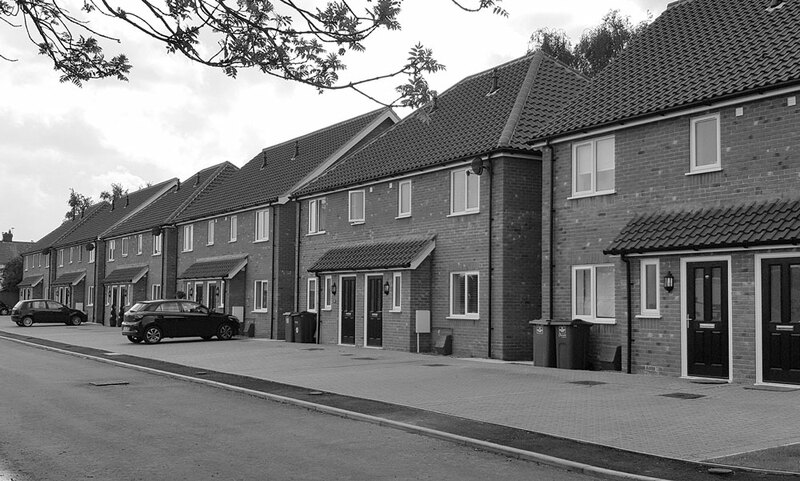 A selection of architectural and planning case studies followed by some of our projects undertaken for our developer, construction company, landowner and housing association clients. Also see examples of our Environmental services work and projects such as extensions undertaken for householders. 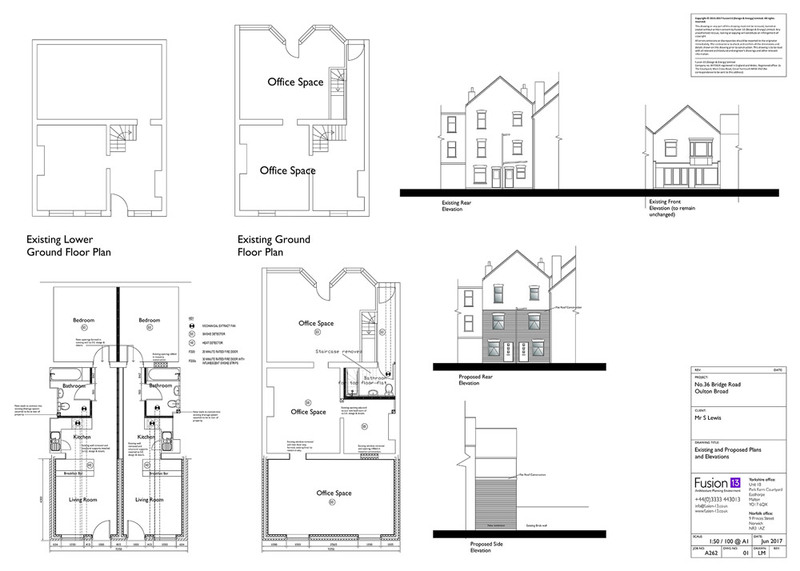 Rear extension to provide additional office space and two lower ground floor flats. New build development of four houses and two bungalows. Services | Architecture and planning from feasibility to full planning approval. Single new build four-bedroom house. Services | Architecture and planning from feasibility study to full planning approval via appeal. New build development of four dwellings with associated external works. Services | Architecture post planning services which cover the production of building regulation compliance drawings and supporting the contractor during construction. New build development of 12 affordable houses and eight private houses and allotments. 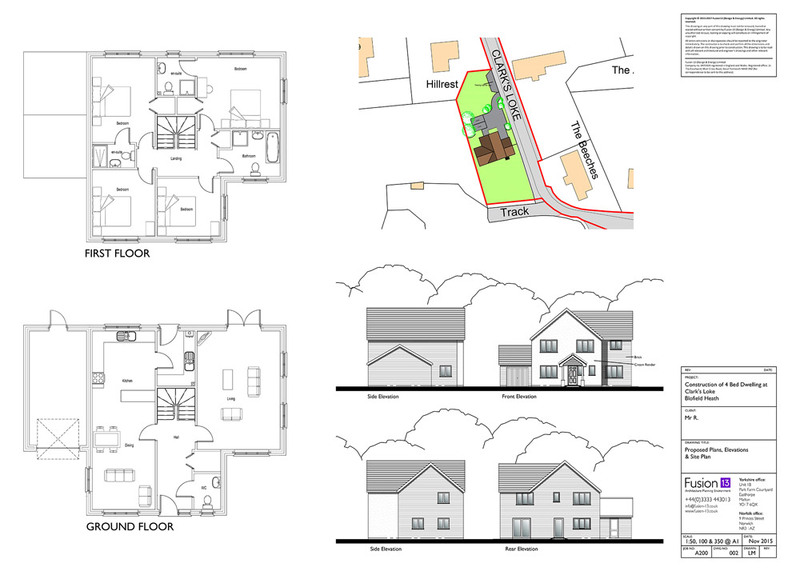 Rear extension to existing private dwelling, designed to match neighbouring property. New build development of 22 flats (14 no. one bedroom and 8 no. two bedroom flats) with external works. Services | Architecture and planning from feasibility study to obtaining full planning approval. Three new private dwellings with associated works. Services | Architecture post planning approval to completion. In progress. Conversion of current office buildings to 11 flats. Change of use from office to residential and internal design changes. Change of use from B1 commercial to holistic treatment and therapy centre. 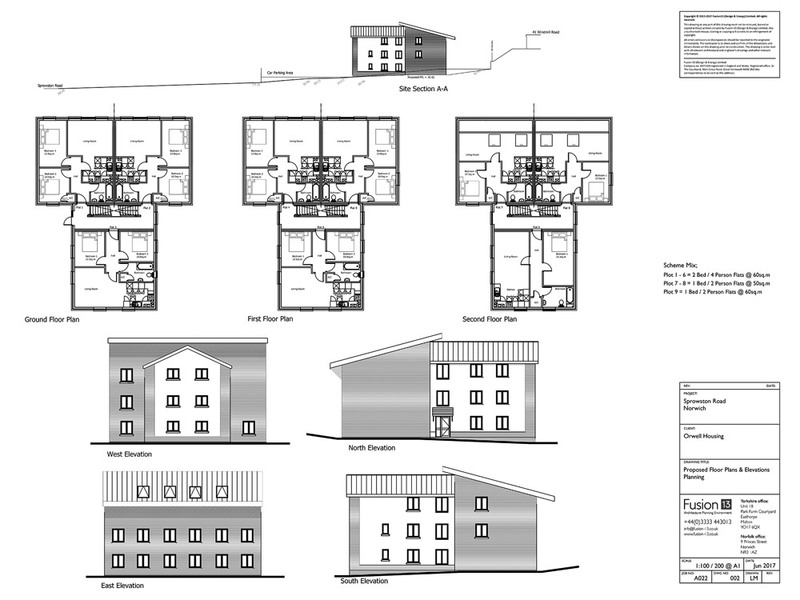 Services | Measured survey and planning drawings through to full planning approval. Conversion of offices into three residential dwellings. Client | Povey Investments Ltd.
Services | Architecture building regulation drawings and application, SAP calculations. New build development of 16 three-bedroom houses and two-bedroom bungalow (included two affordable homes) with associated external works. Services | Architecture RIBA stage 3 and 4 drawing package. New build development of nine affordable flats. New build five-bedroom house with associated works. Services | Architecture and planning from feasibility study to full planning approval gained. Building regulation compliance drawings. 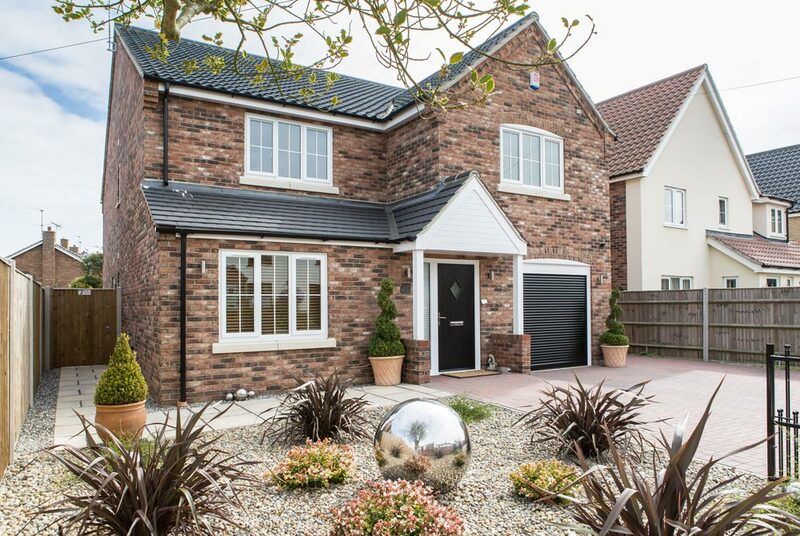 New build executive four-bedroom house with external works. Six new build flats with external works. 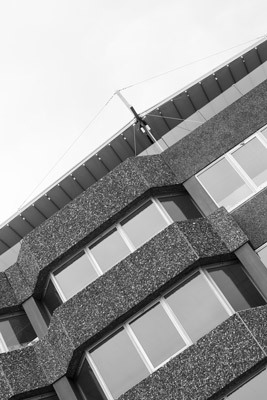 Services | Architecture from post planning services which cover the production of building regulation compliance drawings and supporting the contractor during the construction. Reconfiguration of existing building to provide additional car parking, staff amenities and new building entrance. Services | Architecture and planning from feasibility to planning submission and approval.